With a degree in Intellectual Property and New Technologies Law (Master’s Degree in Multimedia and Information Systems from the CEIPI – URS – IECS), Patrick HAUSS has held successive positions at ORANGE and the CIC – CREDIT MUTUEL Bank Group, where he oversaw the technology contract negotiation process and was responsible for brand protection and trademark and domain names management. On the strength of this advisory experience, Patrick HAUSS joined INDOM in 2003 to develop the company’s business with clients in the legal field, and apply his professional expertise to setting up new services. Patrick HAUSS became a partner (member of the Board) of INDOM in 2005. He has been overseeing the company’s marketing and sales activities since that date. Patrick HAUSS has a strong interest in information technologies and intellectual property; in 2007, he co-authored « Stratégies de nommage, sélectionner et sécuriser ses noms de domaine sur Internet » [Naming strategies: choosing and securing your Internet domain names]. He is also a member of CYBERLEX, the INTA, the AIPPI and the IESAS (European Institute for Advance Security & Safety). 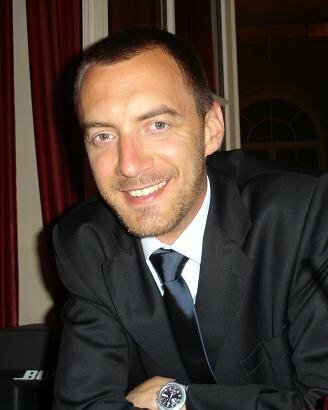 He holds positions as a sometime lecturer at the Robert Schuman University (Strasbourg) and at the CRFPA (Bordeaux), as well as at the French Intellectual Property Research Institute (IRPI / CCI Paris Ile-de-France). Following INDOM acquisition by NetNames in December 2010 ($22 millions), Patrick HAUSS managed NetNames’ sales and marketing activities on Corporate Domain Name Management and Brand Protection as a Country Manager for France and Benelux until July 2013. 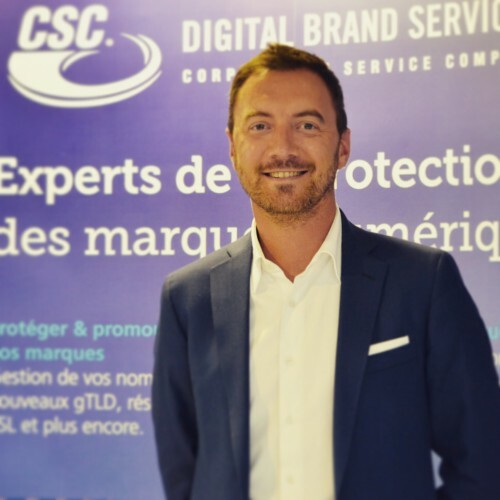 After a successful consultancy project helping City of Paris on the DotParis pioneer program, Patrick HAUSS decided to join CSC Digital Brand Services, world leader in domain name management and brand protection, as a Regional Director based in Paris.